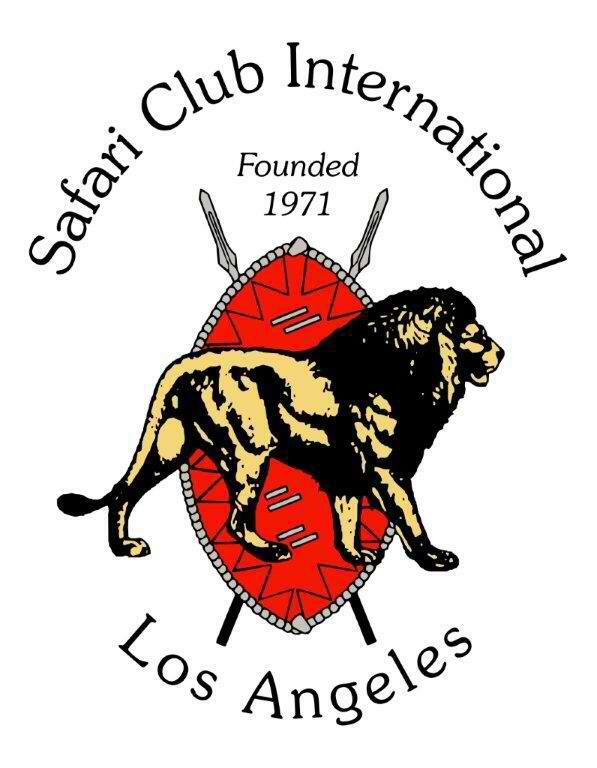 Welcome to the Los Angeles Chapter of Safari Club International, the leader in Protecting the Freedom to Hunt and Promoting Wildlife Conservation Worldwide. Thank you to all that supported last year's "Festival of the Hunt." We look forward to seeing you at this year's fundraiser.